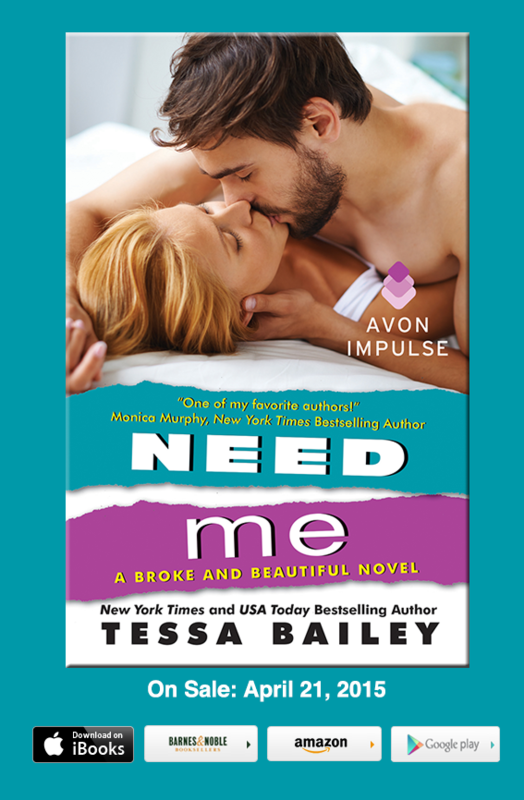 Check out the cover for Need Me by Tessa Bailey!! 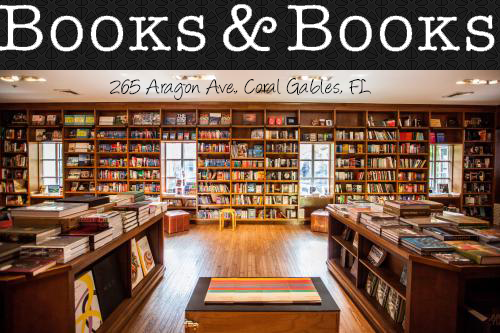 isn't it just perfect?! make sure you pre-order your copy today!